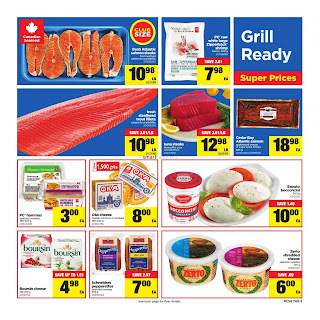 Real Canadian Superstore valid from Thursday, May 18th to Wednesday, May 24, 2017. 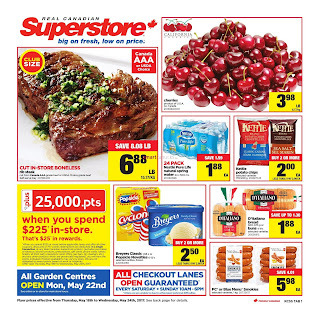 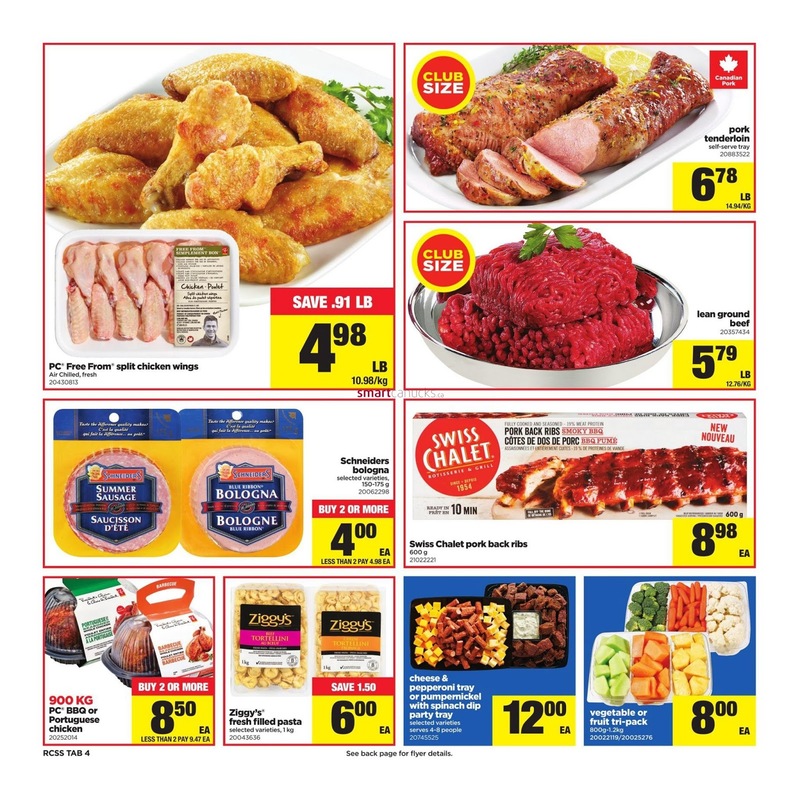 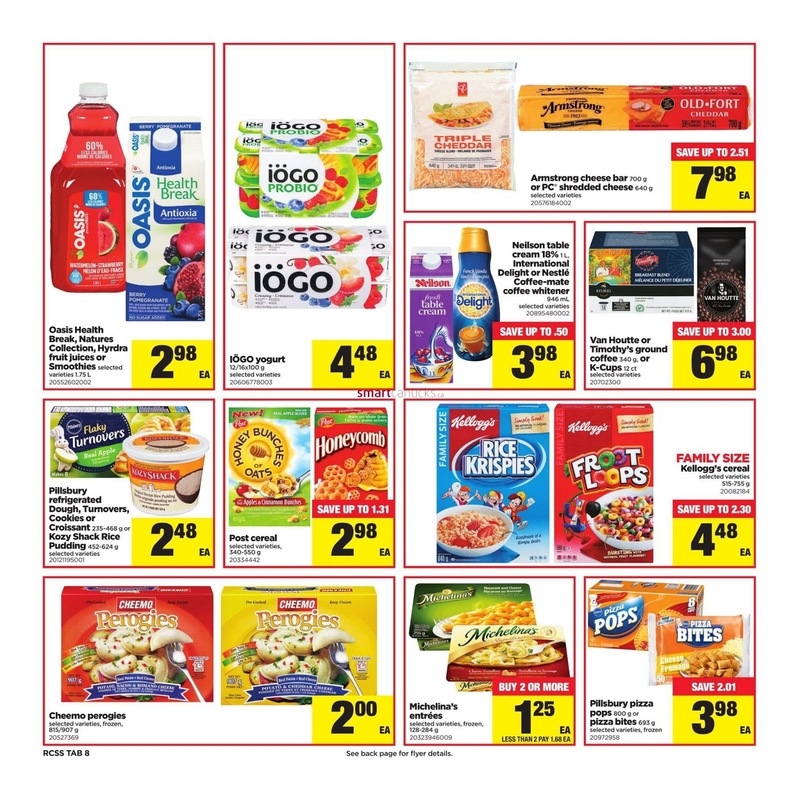 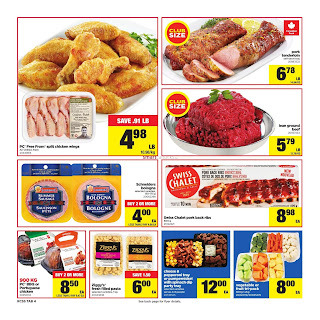 Cut in-Store boneless rib steak price 6.88 lb 15.17/kg, Cherries product of U.S.A 3.98 lb, 24 Pack Nestle Pure Life Natural spring water 1.88 ea, save 1.59, Kettle potato chips buy 2 or more 2.00 ea, Breyers Classic 1.66 L or Popsicle Novelties buy 2 or more 2.50 ea, and more available on cover. Big on Fresh, Low on Price. 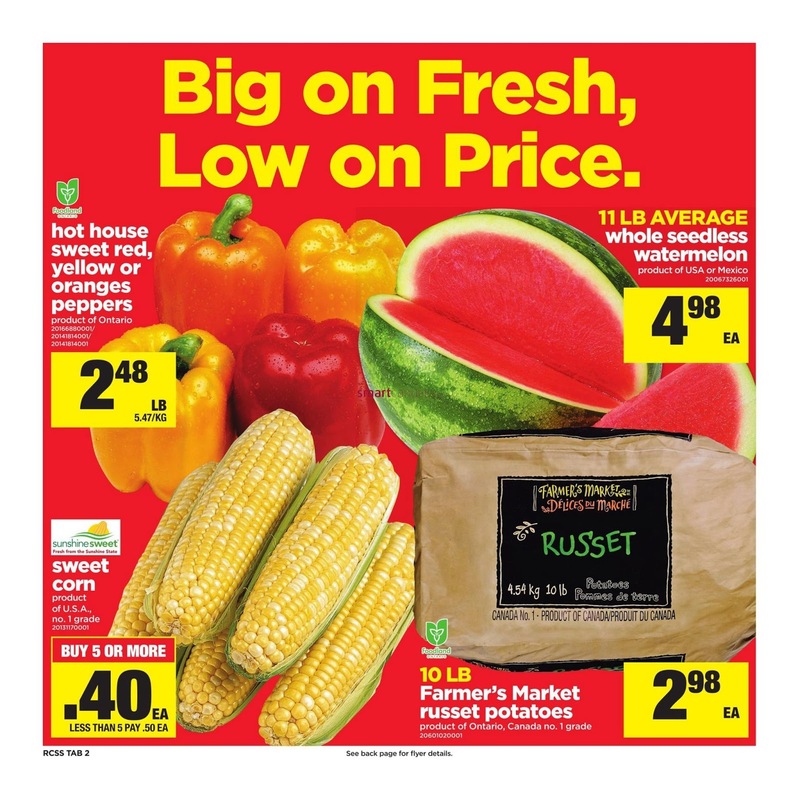 10 LB Farmer's market russet potatoes product of Ontario, Canada No. 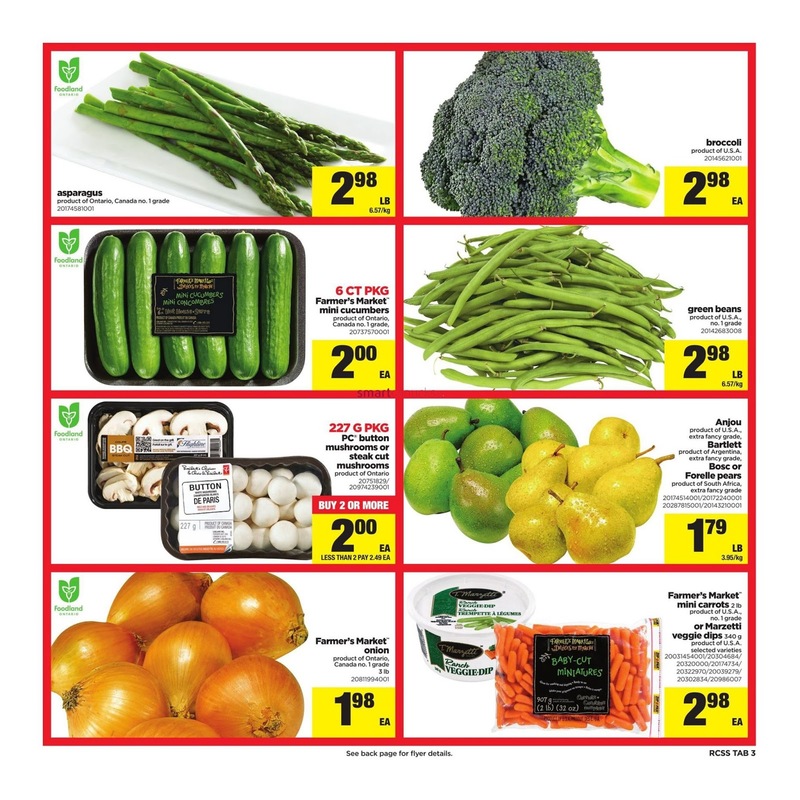 1 grade price 2.98 ea. 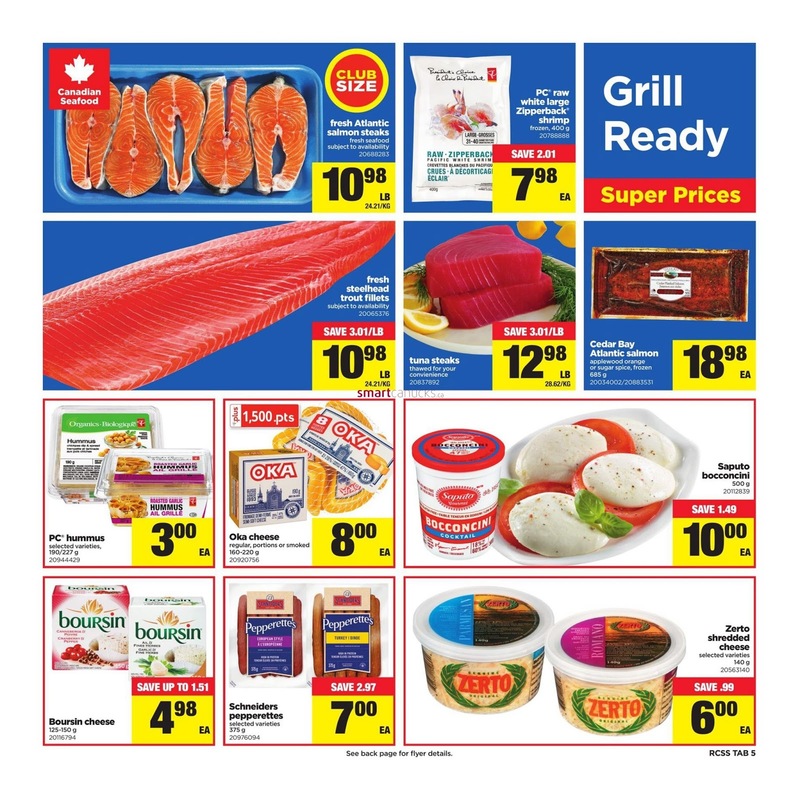 For more detail products like Just a simple click on the image above for details Real Canadian Superstore Flyer May 18 to 24, 2017 - On. 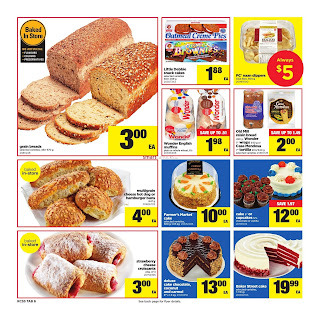 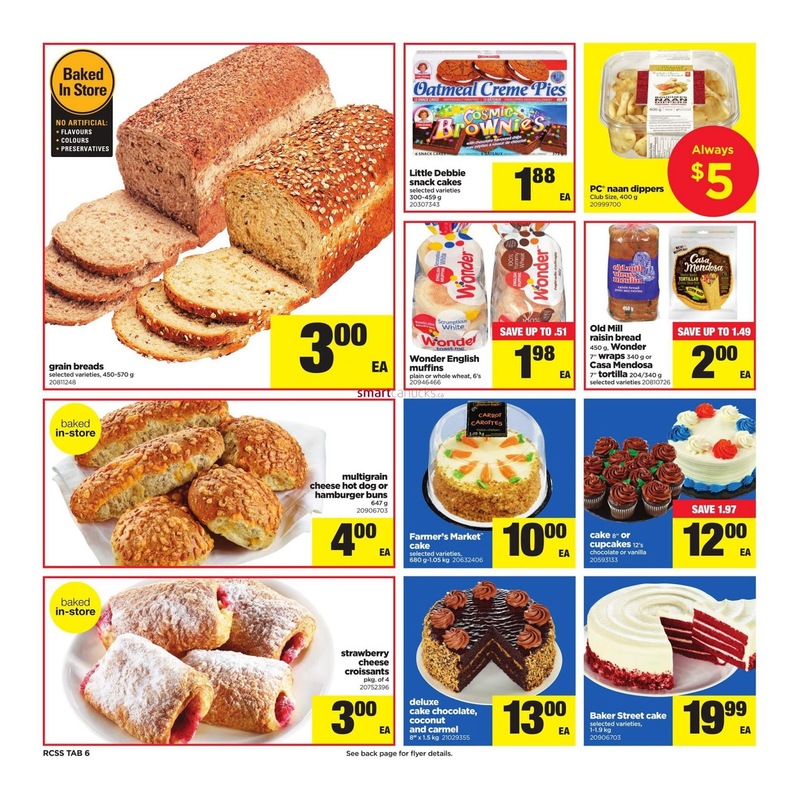 Real Canadian Superstore Flyer Valid May 18 to 24, 2017. 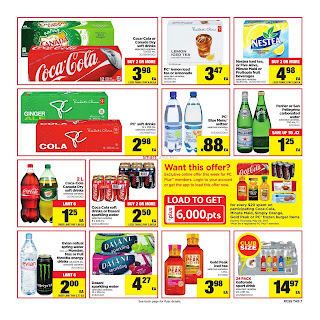 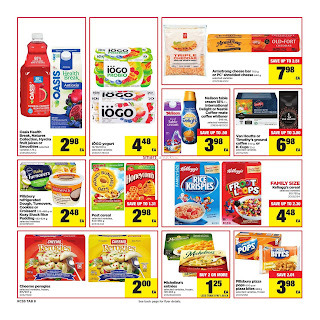 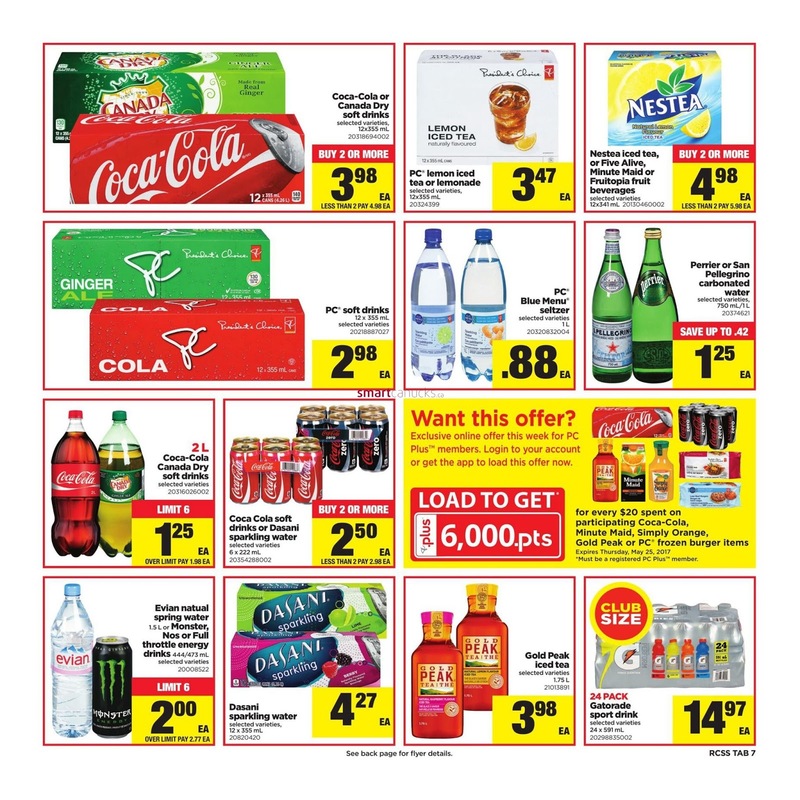 Subscribe this category for more of Real Canadian Superstore Flyer ON products and deals.